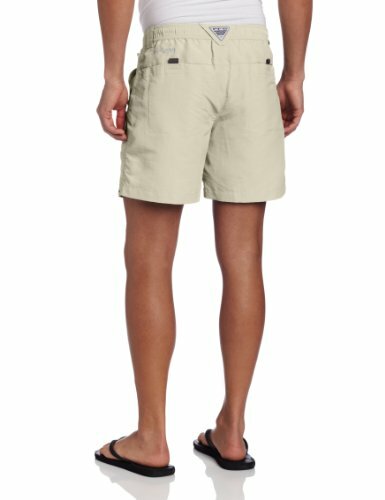 Columbia Men’s Permit II Short. Crafted with an amazing accumulation of (10!) 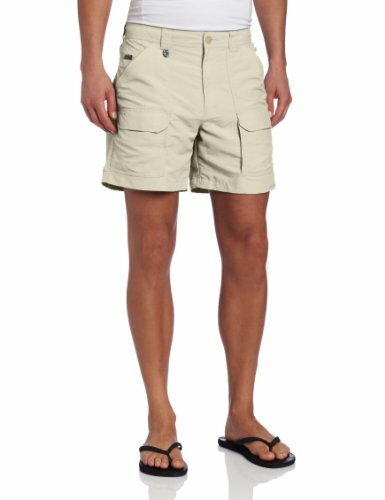 stockpiling takes, this super-wicking and sun-repulsing short dries rapidly and shrewdly stashes your stuff to keep you hands free out on the water.